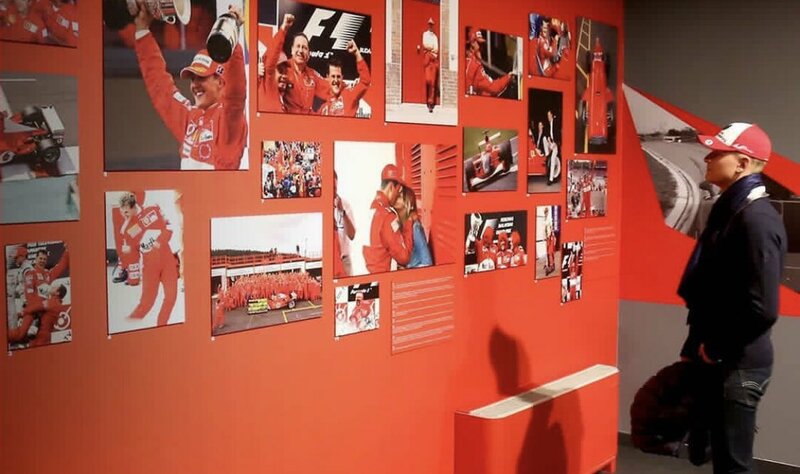 It's exciting to think that Mick will probably gravitate to the mother ship at some point in the not too distant future, but let's give Antonio G and Charles the opportunity to show what they're made of before we skip to the next Schumacher era. These drivers with less baggage deserve their chance too. 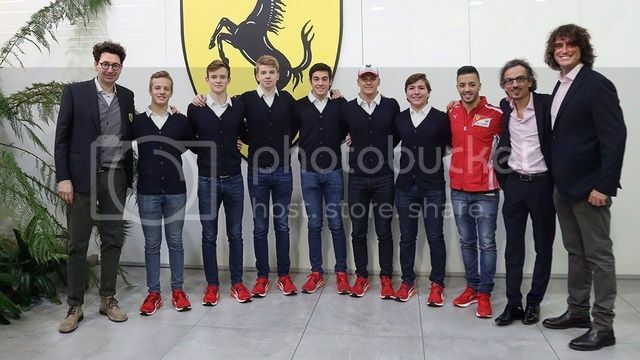 The 2019 FDA Class is looking good....I'm excited that Mick has joined Ferrari, but he could have at least taken off his hat for the picture LOL. They all made the class, now will they be allowed to eat? Para Denutrito tutti! Isn't the guy in the team shirt Antonio Fuoco? 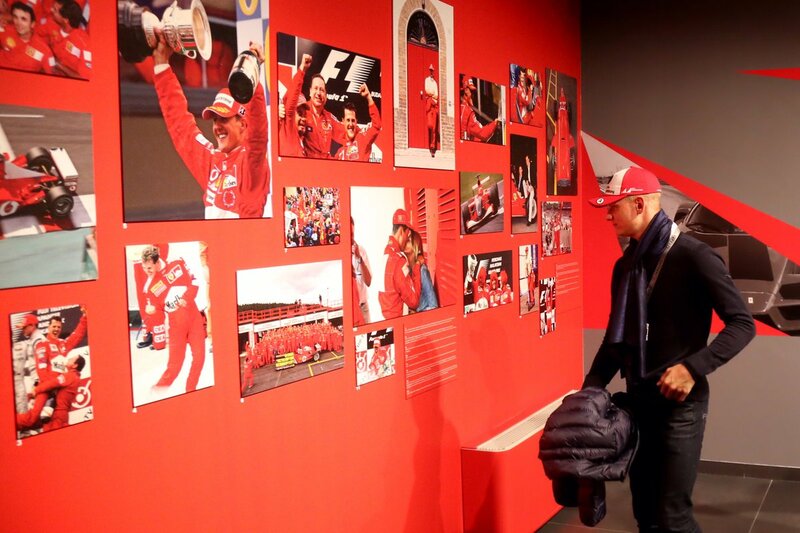 Just how much of that "Todt power" helped Massa while with Niclolas Todt as his mgr. 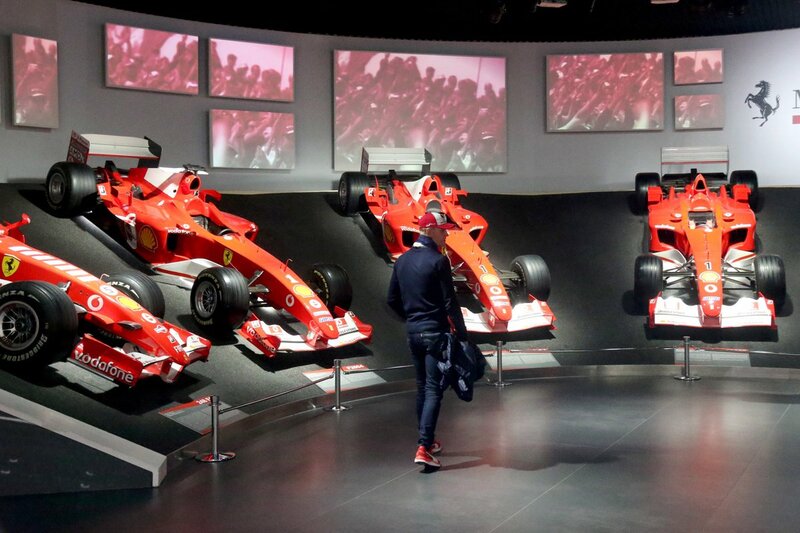 @ Ferrari? I believe Todt moved to Merc with Michael and Ferrari became an enemy. Yes , for sure some good "Luck" would really help. FIA against any team is a tough deal to overcome. Sorry it's in Italian, but you can see the faces and the names to look forward to in the coming years. Thanks a lot for that now its time for me to match son with famous father and uncle. Some interesting names here and hopefully some exciting future talent. fantastic foto ... I feel for it. You have to feel for Mick. I'm sure he would love to have his father by his side. Still i'm sure he will find his own path. Mick Schumacher will make his F1 debut. The 2018 F3 Champion will test with Alfa-Romeo AFTER the Bahrain GP in the young driver test on April 10th & 11th. A pretty solid effort for the first weekend in F2. Charles LeClerc he isn't though. LeClerc was on pole and ranked 3rd on his first race. He won the sprint race and got the fastest lap. It was 36 six points for him. Mick scored 8 points for his 8th and 6th place. As reluctant as I am to admit it, I doubt Mick has his father’s talent or even in the same ballpark, but I’m sure his name will push him into F1. I just hope he doesn’t completely ruin the legacy. What ever became of Antonio G. ? 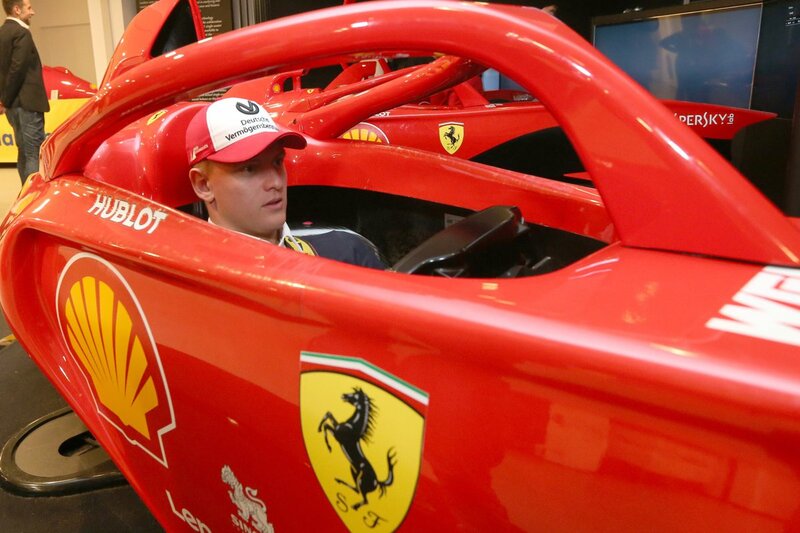 He's a F-1 driver for Alfa alongside Kimi.